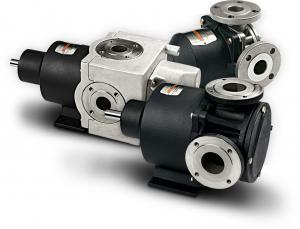 Internal Gear Pumps, excellent for high viscosity liquids, are characterized by the presence of only two moving parts. EnviroGear is not just a magnetically coupled, mechanically sealed, or traditional internal gear pump. EnviroGear has completely reinvented internal gear pump technology with a true engineered solution specifically designed from the inside-out for environmentally conscious fluid handling, both for thin fluids, as well as, hard to seal viscous fluids.